If you were among the millions of viewers who watched the 57th annual Grammy Awards last night, you undoubtedly saw the :30 version of this spot from Hyundai and GreenLight Media and Marketing featuring Mark Ronson and Ziggy Marley. In voiceovers, the musicians each talked about the inspiration they derive from creative collaboration as Ronson arrives in a black Hyundai sedan to meet Marley at a recording studio. The highly stylized ads are in support of the car maker’s partnership with The Recording Academy® and the third annual Grammy Amplifier program, an online music initiative to mentor emerging artists. Full-length versions of the work that tell deeper stories of artist and mentor collaboration can be viewed here. GreenLight worked with Hyundai to conceive and create the program, in which Ronson will serve as the official ambassador alongside this year’s curators, including The Band Perry, Ziggy Marley and Allen Stone. An opening spot for a noted musician at a music festival. Artists began entering submissions on January 27th at GRAMMYAmplifier.com. The last day to do so is February 20th. Russell Wallach, President of Media and Sponsorship at Live Nation, spoke on how the world’s largest live-entertainment company uses data to reach consumers at the second annual Financial Times Future of Marketing Conference on Sept. 17, which brought together executives across a variety of industries. “The journey of the fan experience, from ticket purchase to the end of the show months later, can be improved by data, and fans welcome anything they can to enhance those moments,” said Wallach. And what is the future of marketing? The answer is Millennials, known as the most “social” generation ever because of their global, digital connectedness. Many agreed that music is at the intersection of marketing to this group. Wallach listed examples that included a recent investment in electronic dance music (EDM) by 7Up to target millennials and Hispanics and working with Kellogg’s to create a summer concert series targeted towards tweens. Everyone agreed that the future for marketing is bright but cluttered as brands try to navigate every channel to reach their audience. This year’s the Advertising Research Foundation’s Audience Measurement (AM) 2014 focused on the Measurement Mandate and an immediate call-to-action for analysts to embrace the future of programmatic buying and cross platform measurement and lead their respective organizations through the considerable changes brought by today’s complex media environment. Gayle Fuguitt, President and CEO of The ARF’s opening address set the tone for the event. In it, she explained there is a code red problem facing the industry. For example, the ARF’s research found that less than 10 percent of marketers say that mix models help them understand cross-platform advertising. Fuguitt emphasized that analysts must recognize this to be a transformative moment. 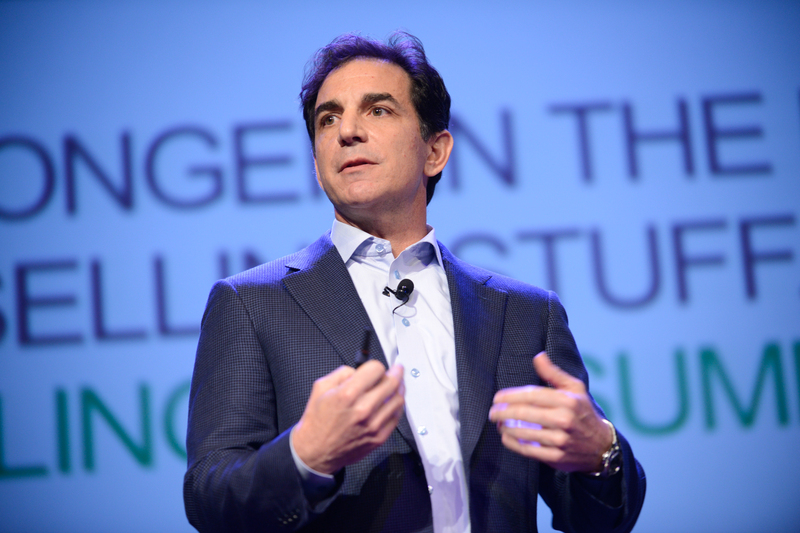 In his address Bob Lord, Global CEO of AOL Platforms, delved into the power of convergence and how it can transform industries at the intersection of business and technology. Lord believes that measurement is key to truly understanding consumers and creating a brand strategy that meets consumers’ needs. Lord also discussed his five principles when using data to better the consumer experience. He explained that brands need to put the consumer at the center and understand what motivates them and their journey to trying or using a product. Marketers must start thinking of their brand as a service and be aware of the fact that they are in the business of fulfilling consumer needs. It is also crucial to reject silos; consumers don’t care about inter-department issues and neither should businesses. Brands also need to act like a startup and employ agile methodology and prototyping. 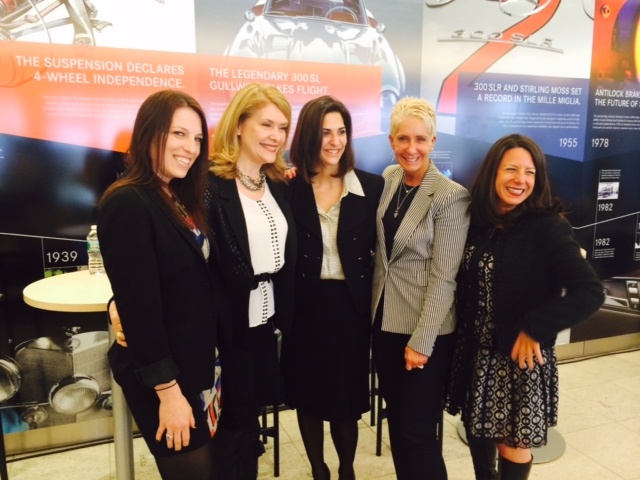 Finally, brands must embrace diversity in order to raise ROI’s on company performance. AM 2014 wasn’t only a discussion of big data and ways to improve audience measurement across platforms. It was also a look at those who are solving measurement challenges and generating significant business results. 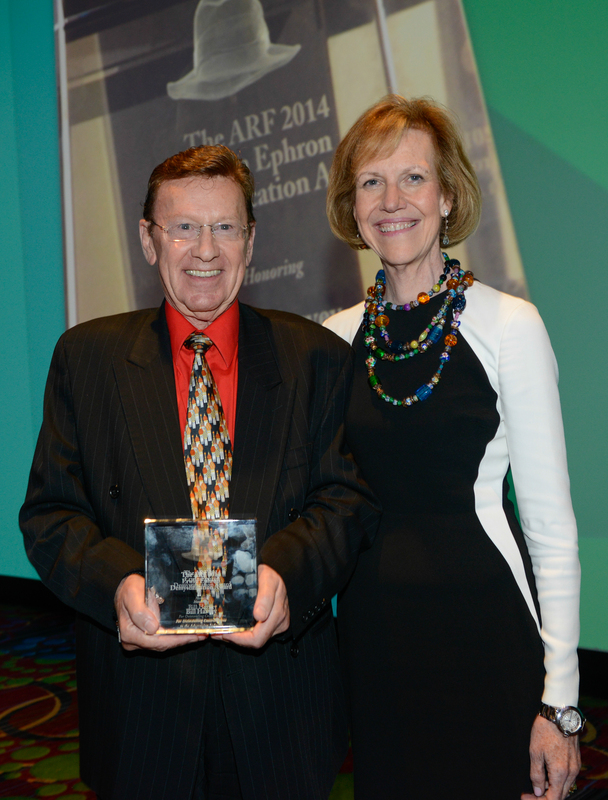 In that spirit, the first annual Erwin Ephron Demystification Award was announced at the conference, an award that honors the legacy of media leader, Erwin Ephron. Bill Harvey, Co-Founder and Strategic Advisor of TiVo Research and Analytics, was the first winner of this prestigious award. He has spent over 35 years in the media research industry and has pioneered thinking in New Media, industry data, and audience measurement standards. The overarching message of AM 2014 was the need for analysts to embrace new ways of thinking in order to keep their seat as the C-suite’s most trusted advisor, a mission that the ARF will continue in future events and research. 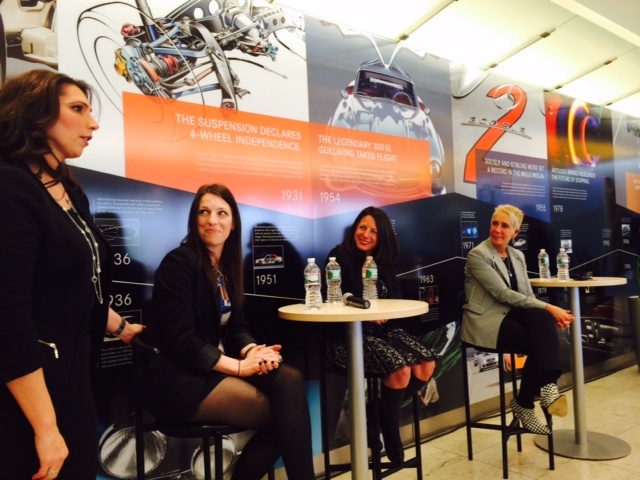 The 4A’s, the leading trade association for ad agencies, held its second 4A’s Public Relations Forum, this year at J. Walter Thompson’s beautiful NYC offices on May 14, and the event drew a packed house. 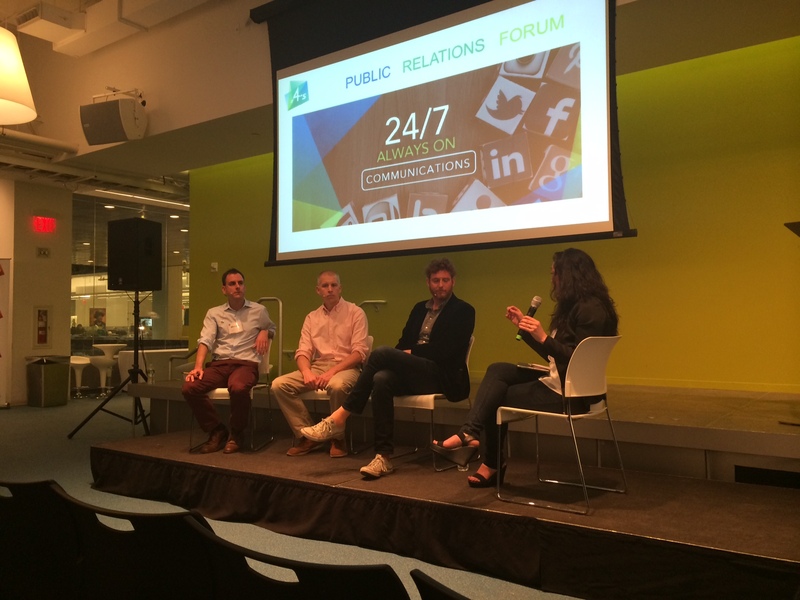 Dubbed “24/7 Always On Communications,” the event brought together business journalists and hundreds of communications professionals from PR agencies and ad agencies to discuss changes in news gathering and media relations practices. Top reporters from outlets including Fast Company, The New York Times, Wall Street Journal, Ad Age, Adweek and USA Today, as well as PR practitioners from agencies including, CP+B, FCB and Mullen lent their expertise on topics concerning reputation management and crisis communications. Additionally, executives from Twitter and Facebook discussed how social media engagement and real-time communications continues to change the world of earned media. Still, media relations is the bread and butter of the PR practice, and journalist speakers talked about how technology and emerging media channels continue to impact their profession. Below are eight insights that PR practitioners should keep in mind when engaging with the media in this 24/7 “Always On” world. Technology works. Almost all reporter panelists said that if you sent an email, “we got your pitch, and there’s no need to follow up four or five times to check.” That said, if you want to follow up once, Laura Petrecca from USA Today suggests writing “FOLLOW UP” in your subject line to make your point clear. Relationships are key. Reporters are much more apt to take your call if they know you. The takeaway? Build those connections now; they will pay off for years to come. The “aha” moment. Reporters and editors are looking for something new and surprising for their readers. If your pitched doesn’t elicit an “a-ha” moment it will be deleted. Remember the “why.” When pitching a story, it is essential to include the “why.” While this may seem like a given, the Wall Street Journal’s Suzanne Vranica said it was surprising how many pitches she reads that bury the “why.” Remember to include the business challenge or impetus for your storyline. Social media is critical. Reporters use social media to inform their stories and gauge hot topics of the day, so PR professionals should align pitches with topics reporters seem to have on their radars. As Twitter’s Melissa Barnes reminded the audience, “Not only are stories being discussed on the platform, sometimes they are breaking on Twitter.” With social comes more competition than ever for reporters, so it’s imperative to stay close to the real-time conversation and how it’s informing journalism. Deadlines don’t exist. They have become almost irrelevant. Everything is so real-time that reporters don’t always have time to respond to your pitch. Be concise. 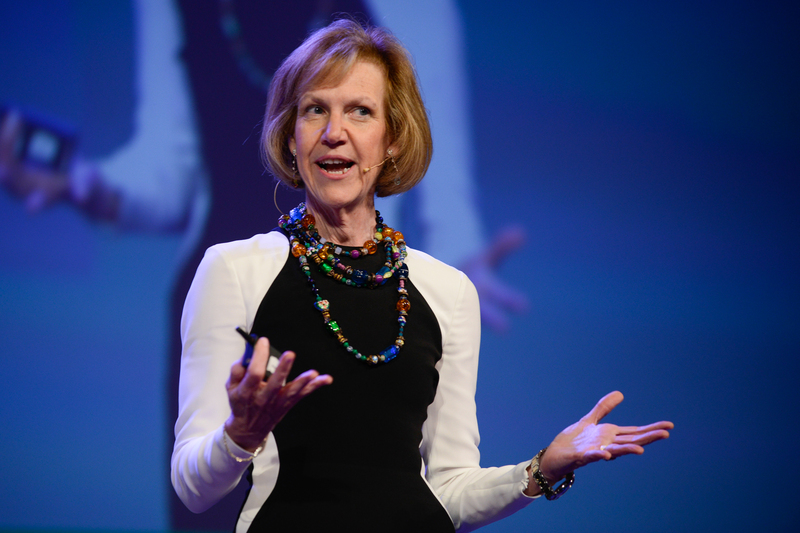 Suzanne Vranica says that actually, a one-sentence pitch via phone is more effective than a three-paragraph email. Take that to heart. “Digital Denizens: Reporting from the Future” panel. From left to right: Michael Learmonth, Ad Age; Todd Wasserman of Mashable; Brian Braiker Digiday reporter; moderator is Jill Kelly, Chief Communications Officer of Digitas. Anyone who doubts that brands can produce interesting editorial work should take a look at Bluemasters: Innovation in Denim, an informative, entertaining book that features and celebrates the people and places that have driven innovation in the denim industry. ISKO, a DGC client, celebrated the book’s launch last week in Soho at the 3×1 Concept store, “a one-of-a-kind place where we can speak about denim while ‘breathing’ denim,” said Marco Lucietti, Marketing Director, ISKO. Shanna McKinnon, editor of DenimHunt.com, kicked off the event with opening remarks and questions for two designers present for the launch— Adriano Goldschmied and Scott Morrison – as well as sponsors Lucietti of ISKO and Carl Fortin of Archroma. McKinnon took the opportunity to ask Goldschmied if, as the book reports, he really did ruin a washing machine when he used real pebbles from the river near his house in Italy for stonewashing decades ago. (Yes!) And, he shared, when he first attempted bleaching jeans in buckets in his garden, the concoction rubbed off on his black dog, whose fur turned white. The significance of these stories? Goldschmied wanted to stress the importance of a sustainable and environmentally friendly future for the industry, which was applauded by party attendees. 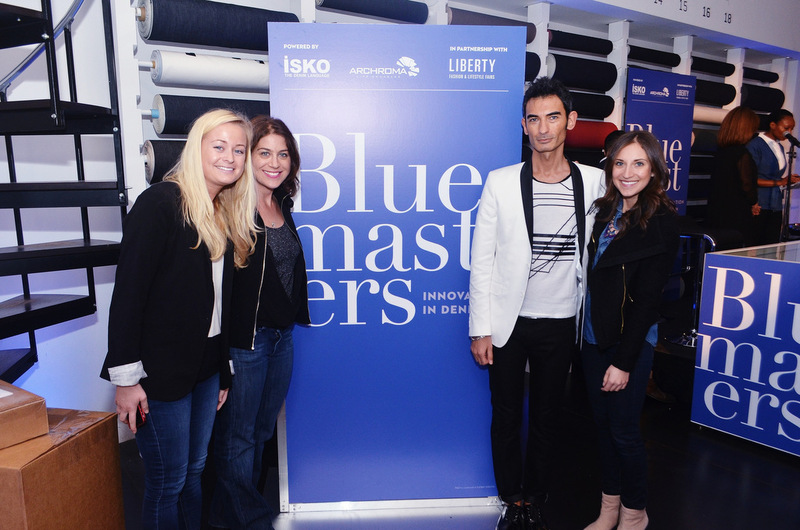 ISKO’s Lucietti noted that it would be impossible to bring together every “Bluemaster” in a single publication but said the company wanted to celebrate innovators in denim, from technical experts to designers and accessory makers. For now, at least, a must-have accessory in the denim world is a copy of this handsome, informative book. The changing media landscape and technology’s increasing impact on brand, media and consumer relationships were among the topics discussed at the annual Media:Now event, hosted by The Advertising Club of New York. 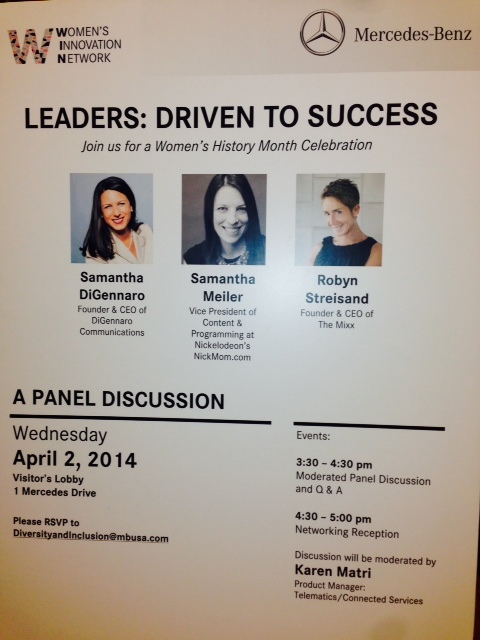 The event brought together some 300 of the industry’s best and brightest on April 10. Fellow panelists included Dave Morgan (CEO, Simulmedia); Jay Sears (SVP Marketplace Development, Rubicon Project); Adam Solomon (Vice President, Digital Ad Products and Revenue Operations, Time Inc.); and Lauren Wiener (President, Global Sales & Marketing, Tremor Video). The discussion, which was moderated by Martin Cass (CEO, Assembly and MDC Media Partners), touched on various industry trends and topics including what’s next for programmatic, addressable video, and what lies ahead for the digital publishing industry.